In New York City, it's not too difficult to find a decent burger--most diners, bars, and fast food joints can accommodate with a basic beef patty and fries. 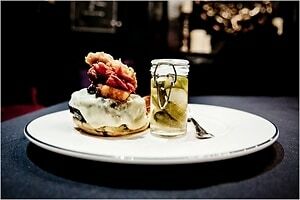 But for connoisseurs looking for a gourmet burger, the task can be a bit more challenging. From The Lion to the lamb burger, here's our picks for some of the best burgers in Manhattan.